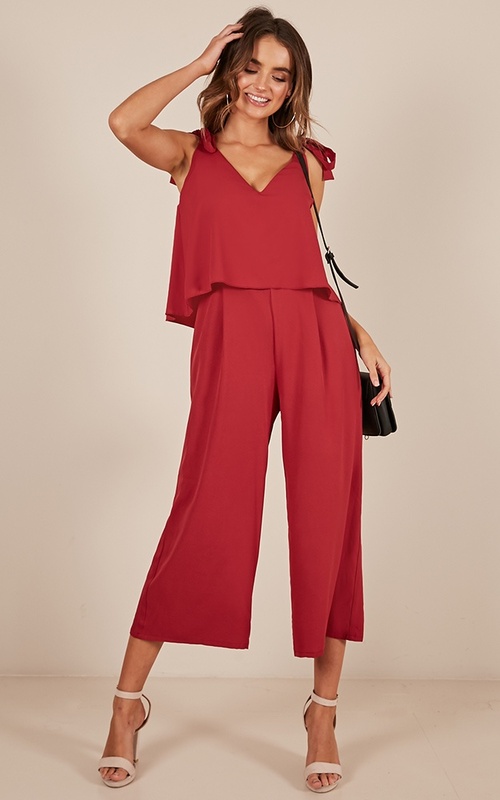 Are you ready for the jumpsuit you've always wanted? 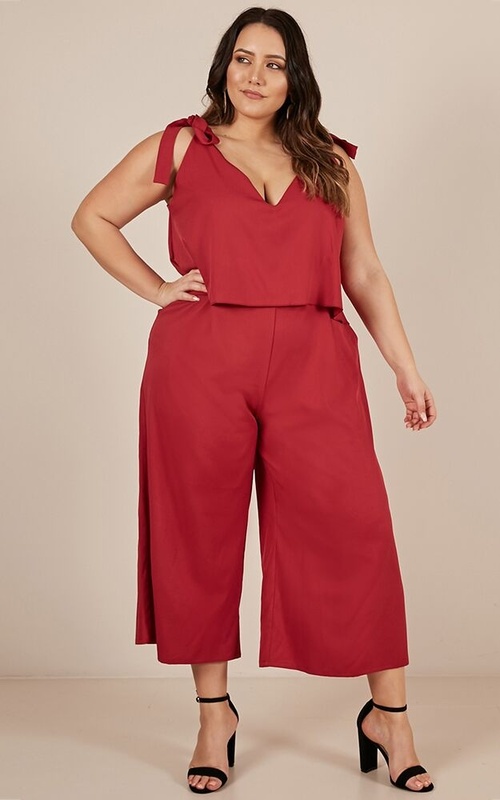 You're in luck, the Out Of Reach jumpsuit is finally here! 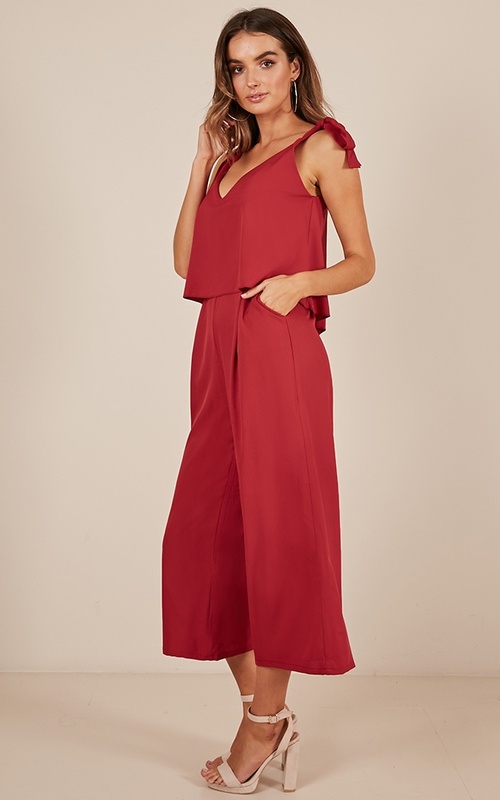 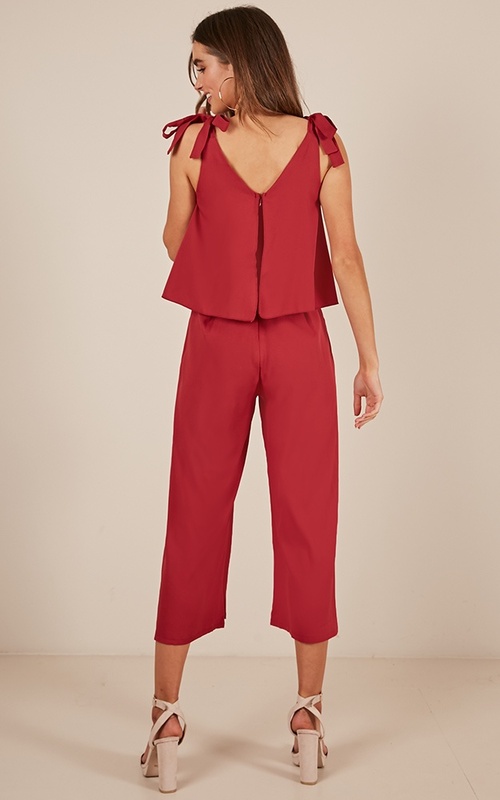 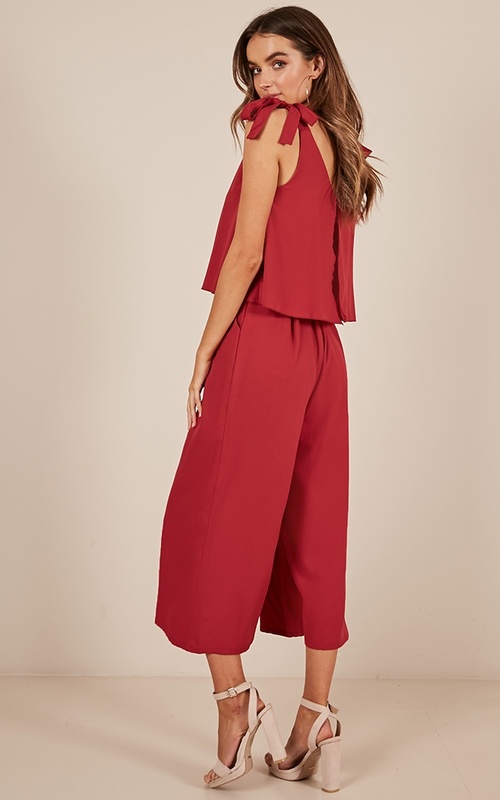 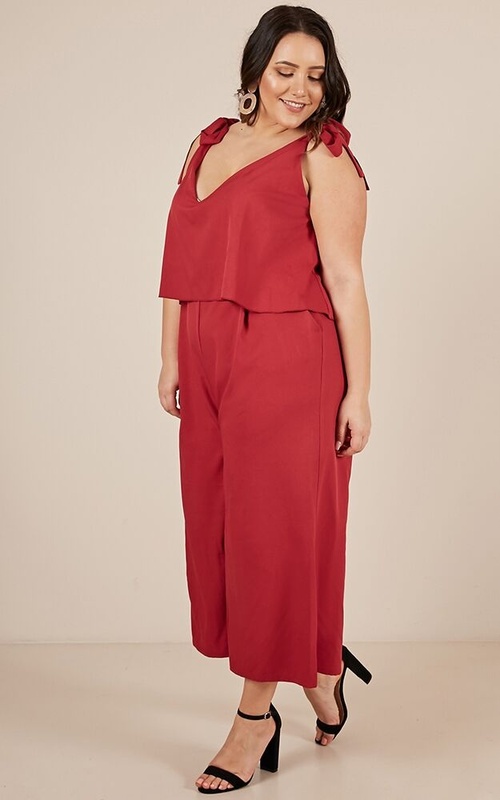 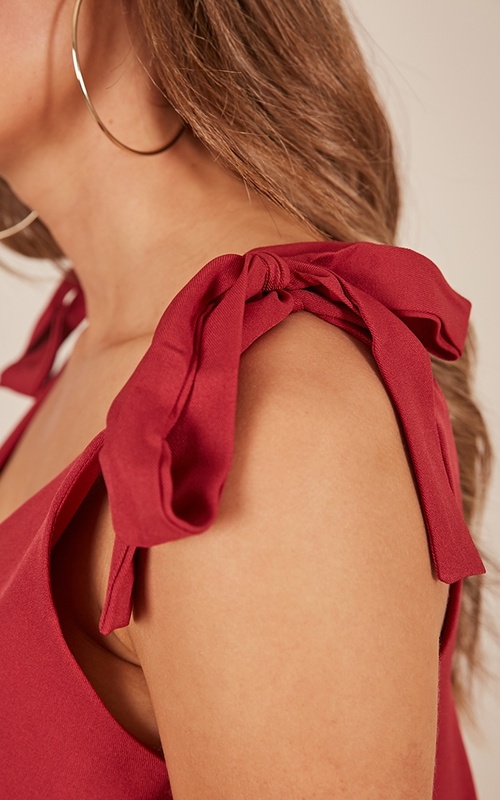 The tie straps is a gorgeous feature on this jumpsuit, and you'll love the cropped length!